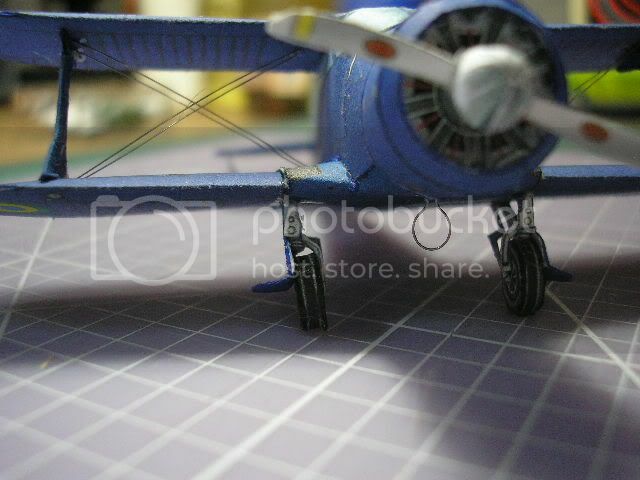 Hello my freinds! 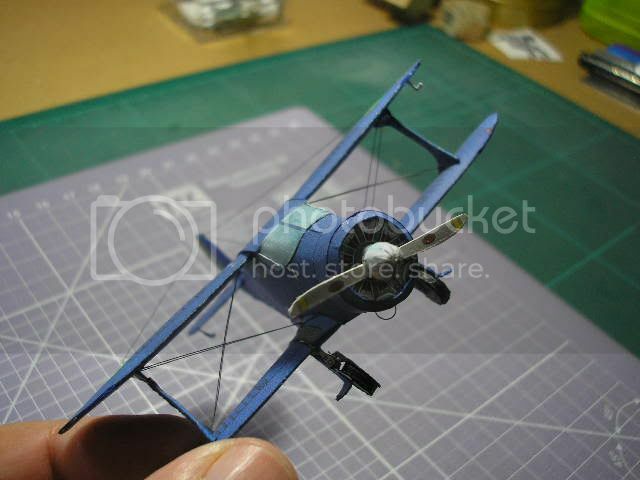 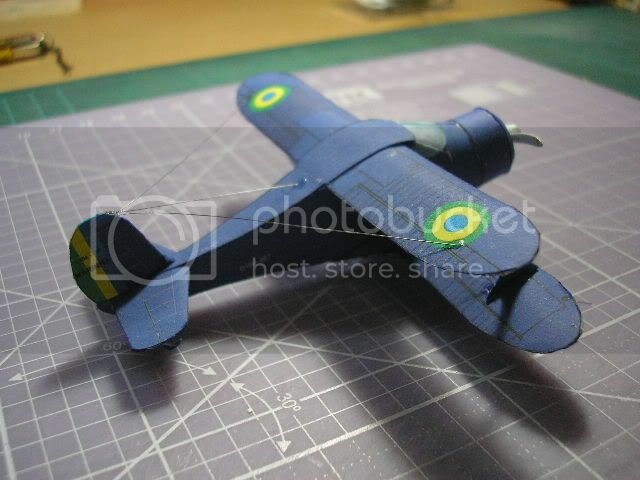 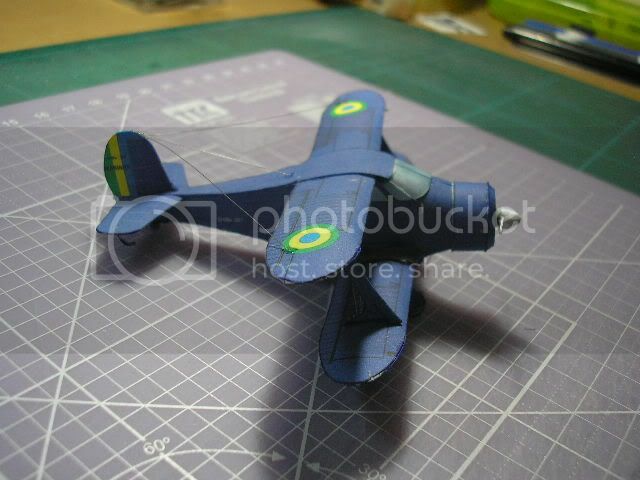 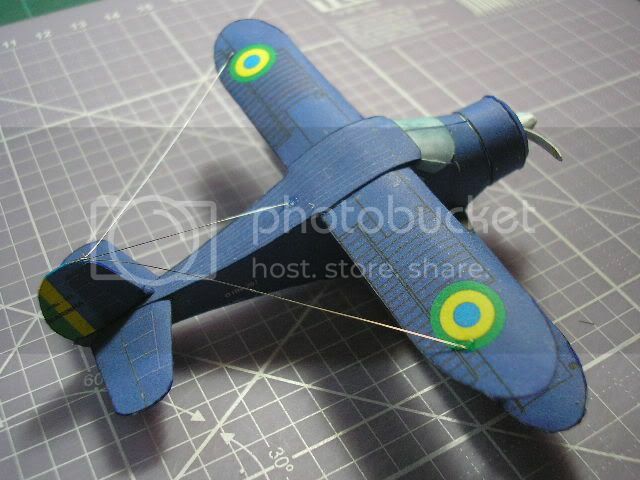 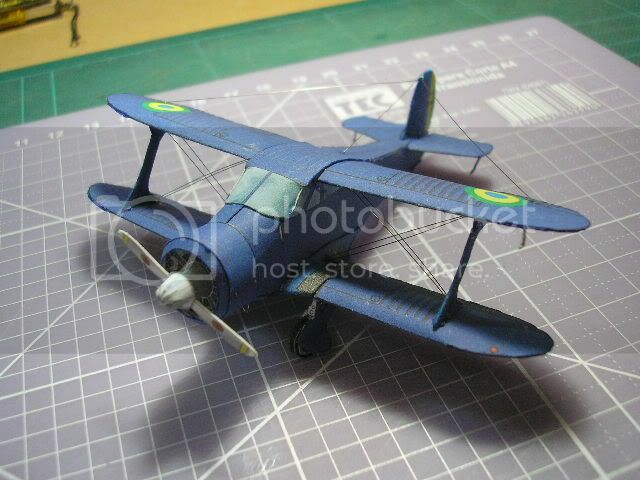 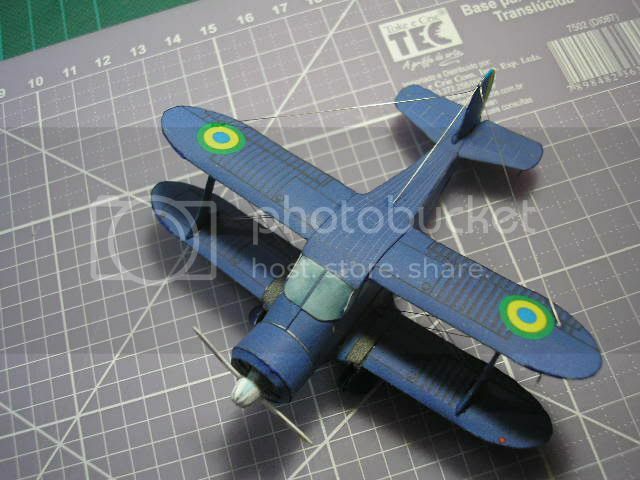 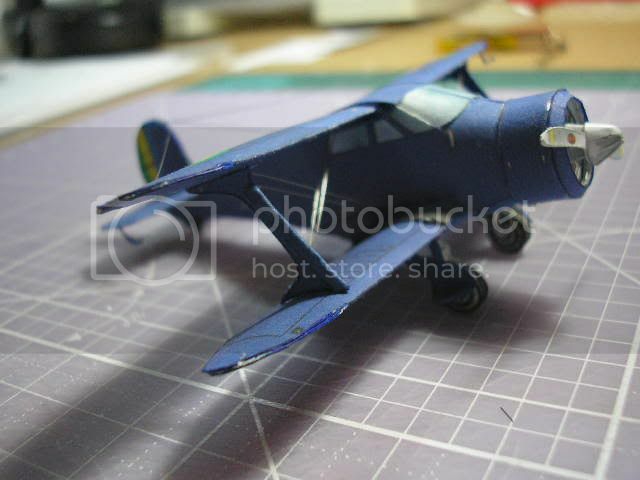 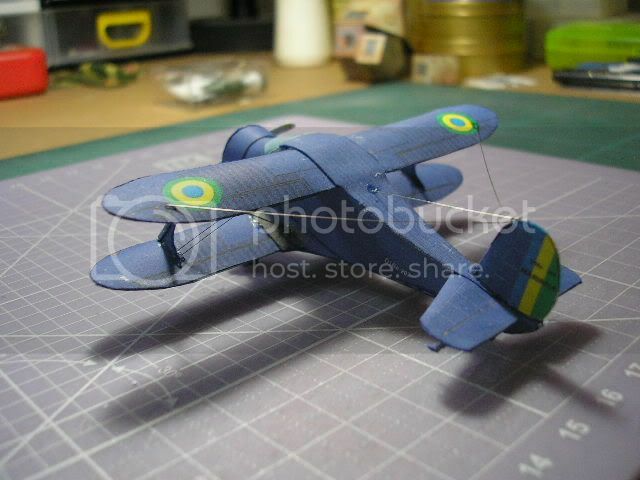 I'm show my repaint of Beech Staggerwing in colors of Aviação Naval - Naval Aviation - of Brazilian Navy. 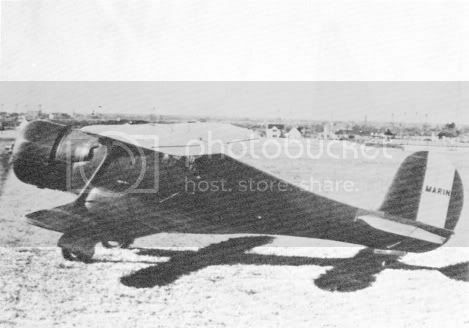 In 1937 The Navy Ministery of Brazil buy a half dozen of D-17 for use of Correio Aéreo Naval - Naval Air Mail routes the machines arrived in Brazil in 1939, and use by Navy until 1941, after all operated by FAB (Brazilian Air Force) is same duties. 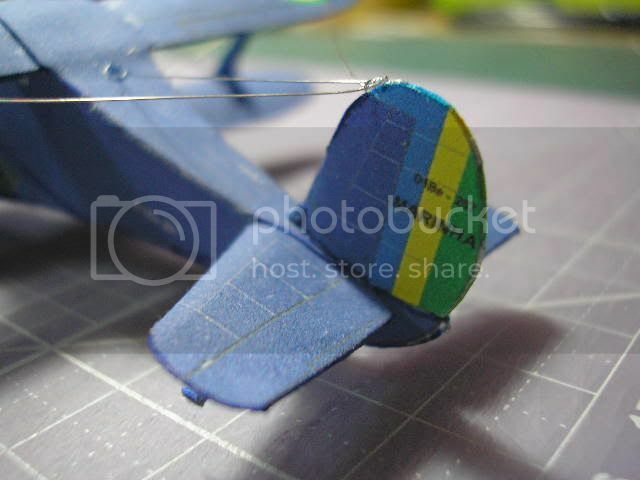 Nice one Pericles! 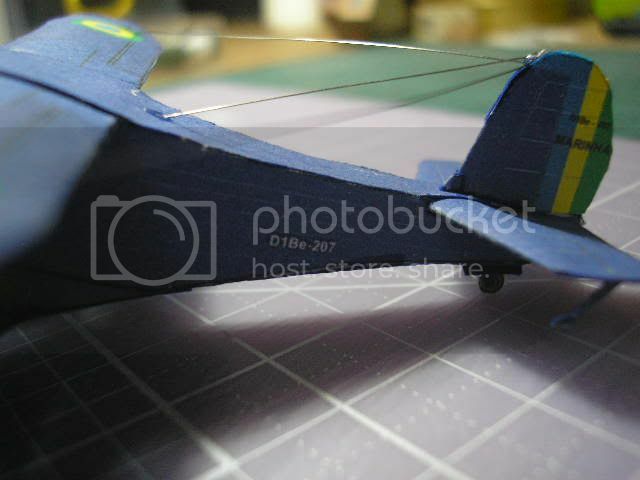 I love the extra detailing with the wire.